This striking building, subsequently the home of the International Court of Justice, was built in 1913, thus, on the eve of the cataclysmic conflagration which World War One represented. Originally built to house the Permanent Court of Arbitration, founded 1899, the Peace Palace (Dutch: Vredespaleis )is situated in The Hague, in The Netherlands' province of South Holland (Dutch: Zuid-Holland ). 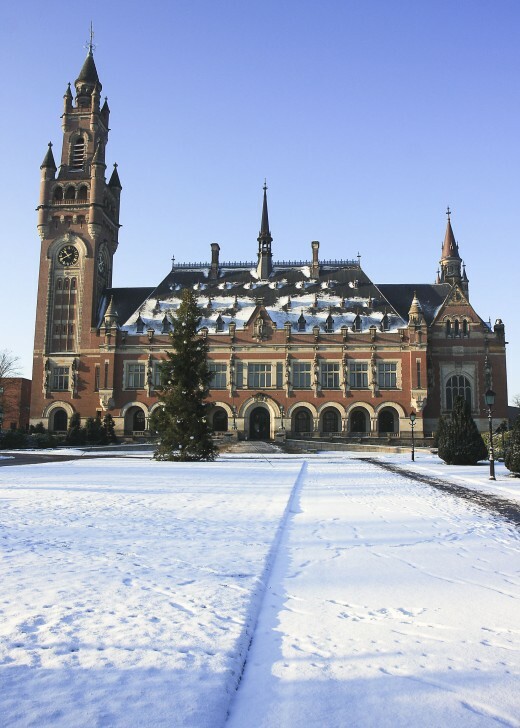 The Peace Palace (Dutch: Vredespaleis ) subsequently received the International Court of Justice in 1946. French architect Louis Marie Cordonnier (1858-1940) was selected, following a competition, as the architect of the Peace Palace. Architect Cordonnier is also known for his work on the Chamber of Commerce, Lille and the Lisieux Basilica. His design for the Peace Palace has been described as neo-Flemish and neo-Renaissance in style. The Scottish-American philanthropist Andrew Carnegie was closely involved in financing the project; indeed, one of the Carnegie foundations continues to maintain the building. Just to be clear, the Peace Palace is located in The Hague, which is the seat of the Dutch government and the Supreme Court, where the head of state, Queen Beatrix, lives and works, and where all the foreign embassies are based. 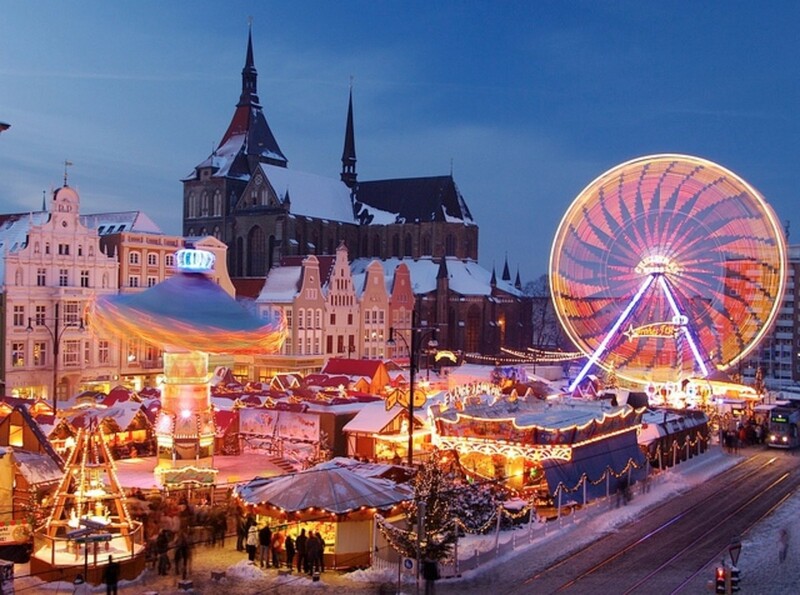 But do not make the mistake of calling The Hague the capital of The Netherlands. For reasons which go back into the mists of Dutch constitutional history, Amsterdam bears the title of the capital of the country. Also bear in mind that in Dutch, The Hague has two names: 's Gravenhage (yes, really!) 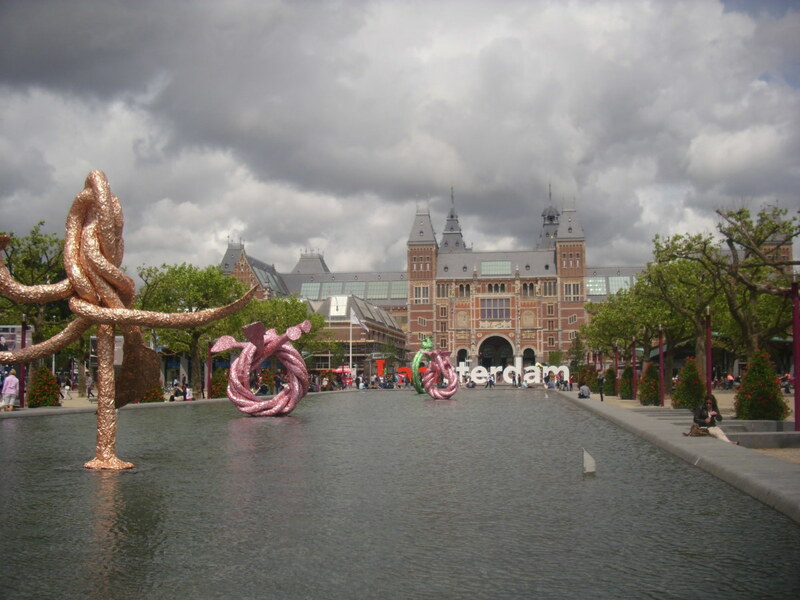 and Den Haag: the first form is chiefly written, while the second is usually spoken. Having said this, the second form is also written, but the first form is regarded as more formal. In The Hague itself, the Binnenhof has housed the States-General (Dutch: Staten-Generaal ), the Dutch parliament, since 1446. 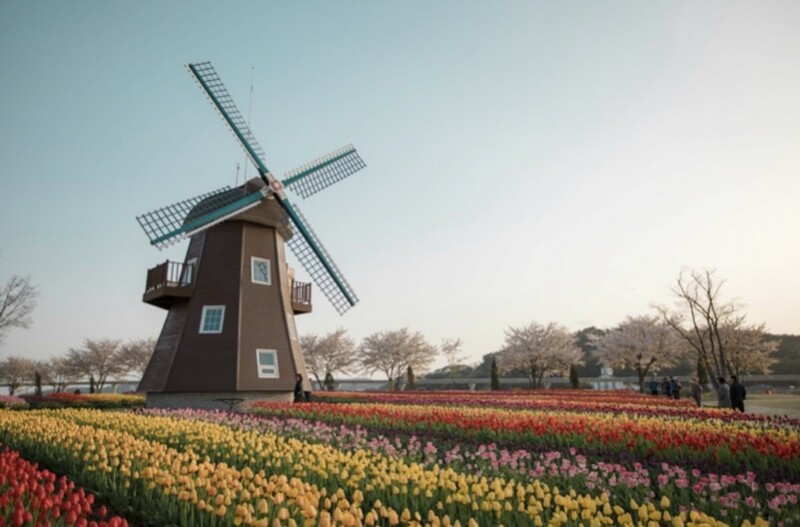 The Royal Huis ten Bosch, the neighbouring park of which is accessible, and the Noordeinde Palace, with gardens which are open to the public, are also located in the city. Scheveningen (distance: 5.2 kilometres), officially a suburb of The Hague, its pier attracts many visitors. 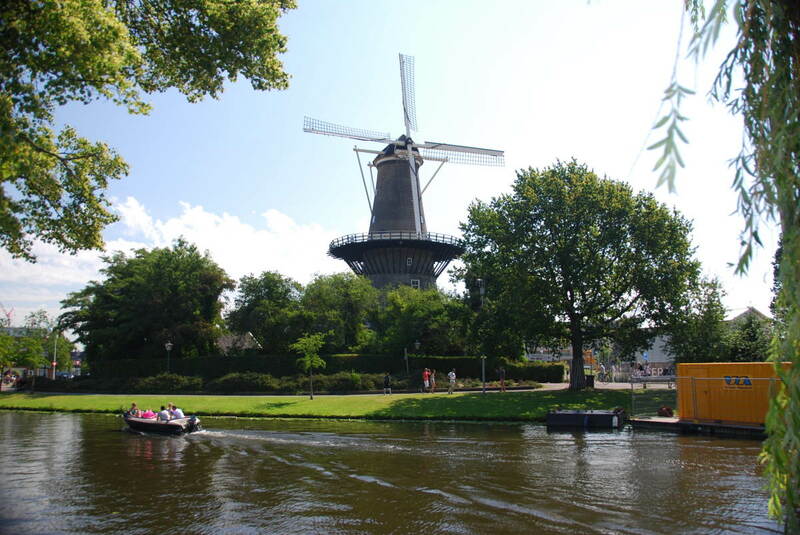 How to get there: Airlines flying to Amsterdam Airport from New York include Delta Airlines and KLM. The Dutch railroad company NS (Nederlandse Spoorwegen) maintains rail services from Amsterdam to The Hague . There is car rental availability at Amsterdam airport. Please check with the airline or your travel agent for up to date information. Please note that some facilities may be withdrawn, without notice. You are advised to refer to appropriate consular sources for any special border crossing arrangements which may apply to citizens of certain nationalities. 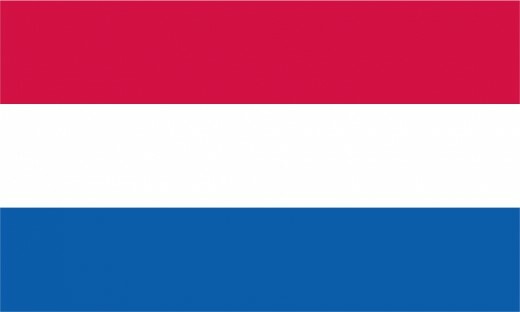 A very interesting Hub about the Netherlands.